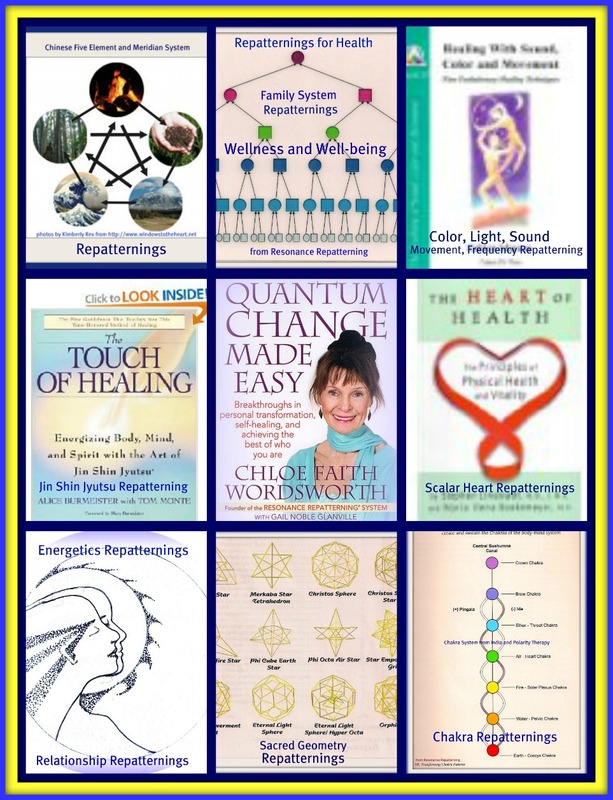 Resonance Repatterning ® is also known as Holographic Repatterning. It is a system which was developed by Chloe Faith Wordsworth who integrated a number of universal healing disciplines in an effort to access the innate wisdom of the body of each person receiving a session. She found that in working with different individuals that one discipline or modality worked well in some cases, it did not address the needs of an individual equally. When she worked out a process that used applied kinesiology to measure the muscle response or resonance with statements, she found that the information revealed through a client’s muscle-system connected to the Nervous System and the brain center to every muscle, tissue, organ and gland. This revealed information accessing the individual’s unconscious material within the body-mind system. The intelligent wisdom of your body leads the way in a session. Your body chooses the route a session takes through the muscle-checking indicator. 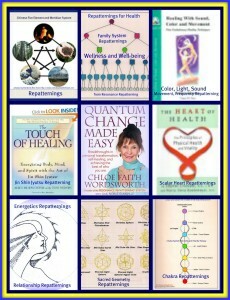 Each session is a unique, laser-like tool to transform energy patterns working with the many healing disciplines and modalities within Resonance Repatterning®. These universal healing disciplines and modalities include the Chinese Five Element and Meridian System, Polarity Therapy from the Ayurvedic System, Jin Shin Jyutsu Japanese acupressure, neuro-chemistry and brainwave frequencies, kinesiology, Family Systems work, most recent and cutting-edge energy medicine to impact your vision, wellness and well-being. Sessions work with consciousness science tailored to the information in your body-mind system. All of the modalities are natural including color, light, sound, movement, breath, energetic contact and fragrance. A small (quantum) input of coherent energy at the right time, in the right way, at the right place creates a system-wide alignment that can lead to extraordinary growth and desireable outcomes. This is the power of receiving a Resonance Repatterning session!